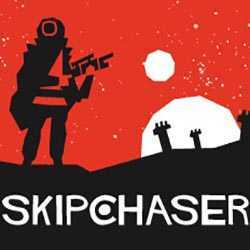 SKIPCHASER is a RPG and Action game for PC published by Ponywolf, LLC in 2018. Chase lots of dangerous enemies and hunt them down! You have to lead a character with a special weapon on his hands to shoot at the enemies. Remember that they’re much more than you think!